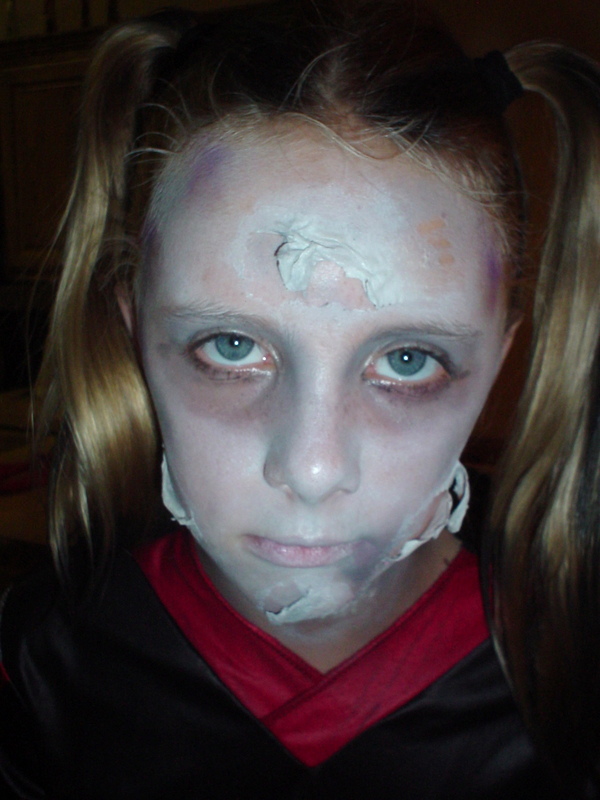 In 2005, my daughter age eleven turned into a zombie. A freaky fracky relentlessly spooky zombie. Ahhh! I think she was conjured up by the decorations of the house that year. Creepy fabric, spider webs, and a fog machine adorned the front porch. Or maybe it was her participation as a cheerleader for pee wee football. I mean she did come back in a cheer outfit. Maybe, she just needed some brains. Whatever the case, my little lamb on her first Halloween, to princesses and angels through the rest of the years was now DEAD. 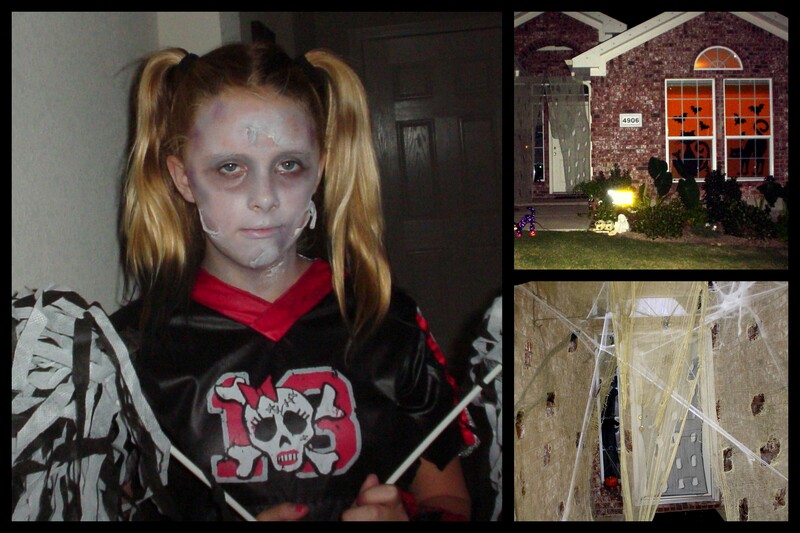 Happy Halloween from the past and watch out for those adorable zombies. They are out there! 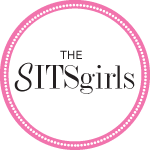 This post is part of the SITS girls Halloween party. Check it out, it’s a howling good time. That IS actually a really adorable zombie look! 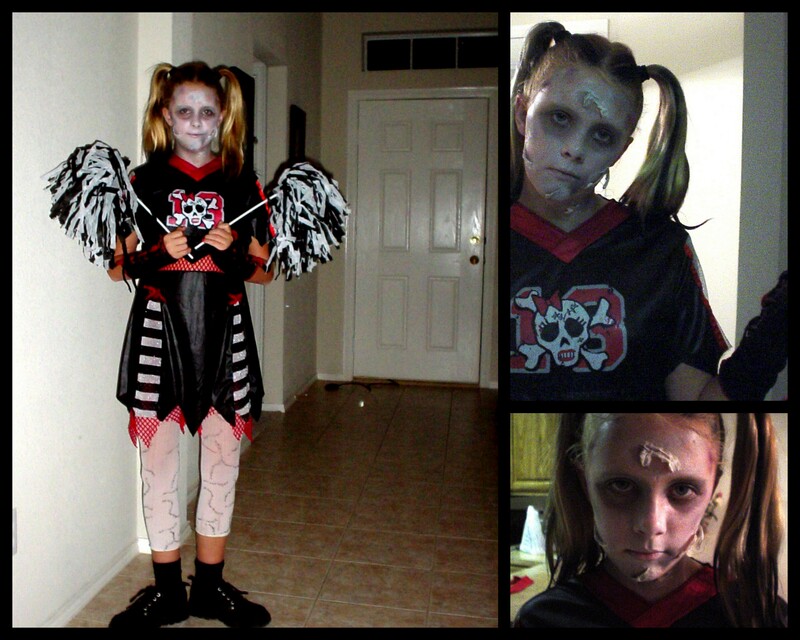 Creepy- yet cute….I guess it must have been the model under the makeup, huh? You just have to love Zombies 🙂 she did a good job there. I love the new look here. Cute. Such a great costume! I think my son is going to be a zombie tomorrow as well. I miss halloween… thank you for the wonderful pictures! Is this what is known as zombie-cute? She should have been a cheerleader gypsy, or a cheerleader princess! Some children are much to beautiful to be zombies. I am a zombie tonight because I got up way too early this morning. Hug yourself and hug your hubby. Oh, and hug the beautiful zombie children, too. Have a fun Halloween tomorrow night. Oh, she was a darling zombie! My girls were pink superheros this year. They haven’t ventured into the scary costumes yet.